Tasty grub isn’t the only thing on the menu of popular restaurant Prego. A fine Italian restaurant in New Zealand has been praised after publishing a number of strict behavioural guidelines for child diners. Prego, in Auckland, were inspired to come up with the rules after a number diners had complained about disruptive behaviour from children during their visit. “For safety reasons, children are required to remain in their seat and exhibit appropriate restaurant behaviour,” the restaurant management wrote on the bottom of the extensive children’s menu. Activities considered “not appropriate” include running, rolling around on the ground, jumping on furniture and playing in bathrooms. Screaming, hitting and throwing are also on the no-no list. “It’s off-putting in a business meeting if you’ve got kids throwing things and running around, and that was happening,” said Prego general manager and part-owner Brandon Lela’ulu. The restaurant prided itself on welcoming all customers, including children, but it was just as important everyone had a good experience. The restaurant should be a place where parents can educate their children on how to dine, and they wanted to support that, he said. Restaurant Association of New Zealand chief executive Marisa Bidois applauded the move, because it ensured a safer restaurant and because it helped kids learn how to be good diners. 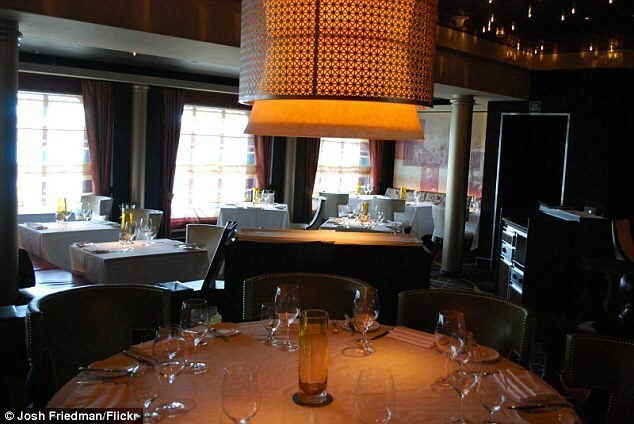 She had seen waitressing staff, and the food they were carrying, toppled by collisions with children.